For death metal fans, there is some Six Feet Under music on the horizon. This could be a good thing or a bad thing depending on how you feel about Six Feet Under in recent years. Let me tell you what’s up and you can decide if this news excites you. Earlier in 2011, guitarist Terry Butler and drummer Greg Call parted ways with Six Feet Under. That much you probably already know. It didn’t take too long for singer Chris Barnes to enlist some new musicians to keep the brutality alive. Barnes recruited guitarist Rob Arnold, bassist Matt DeVries, and drummer Kevin Talley. What do these three people all have in common? They were all (and some still are) members of Chimaira. As far as I can tell Arnold and DeVries are still active members of Chimaira. With Six Feet Under working on new material for a possible 2011 release, I am not sure what will happen in Chimaira camp as they are about to release a new album in two weeks. 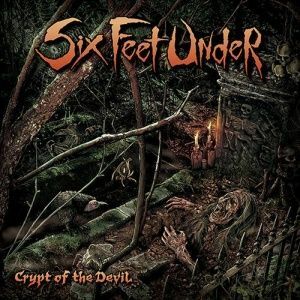 Will Six Feet Under still hang on to that death metal vide with thrash members of Chimaira in on the writing process? 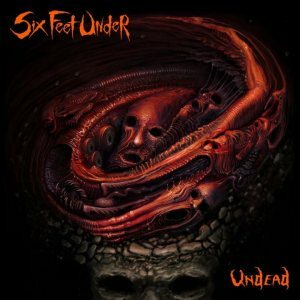 According to Metal Blade Records, Barnes is saying the vocals will go back to 1993 era vocals and Arnold is saying that Six Feet Under will be nothing less than pure death metal. According to Wikipedia, Six Feet Under is also a five piece band, but I am sure that is subject to change at some point…who is actually in the band full-time? I don’t know, but if Six feet Under is going back to old school death metal, I am all for it. In related news, both Chimaira keyboardist/programmer and drummer have left the band and new members have been enlisted to keep Chimiara alive. 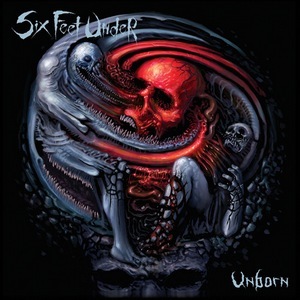 Here is some Six Feet Under to keep you entertained until some new death metal is upon us.